Accent Engineering & Logistics, Inc. 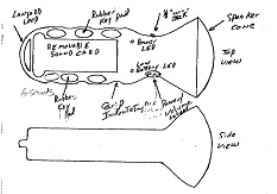 Accent Engineering & Logistics, Inc. is a Product Design Company that has capabilities including electronic hardware design, software development, mechanical design, electronic speech development, prototyping, and production services, and project management. Accent Engineering designed and developed the Smartfield products, beginning in 2001, and founded the Smartfield company in 2008. 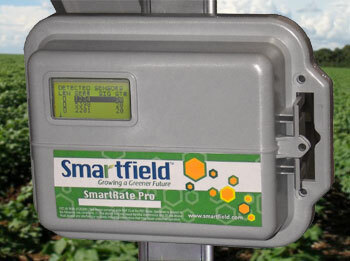 Smartfield™, Inc is an information company based in Lubbock, TX that develops and supplies irrigation management solutions primarily in the agriculture industry. Accent Engineering & Logistics is product development company. 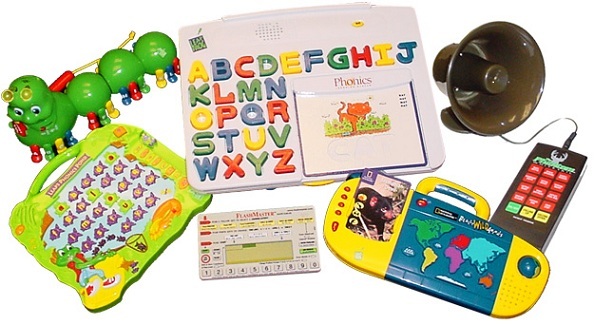 Since 1995, we have developed over 100 products in the Medical, Industrial, Military, Agriculture, and Toy industries. 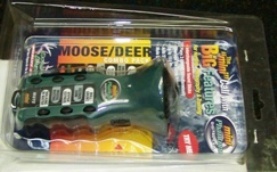 We work with graphic artists, industrial designers and packaging experts. We can provide PC-based simulations, and early product concepts using manufacturer's development systems. Accent Engineering has ongoing relationships with Electronic Assemblers, Plastic Prototypers and Manufacturers, and Contract Manufacturers. We have relationships with Contract Manufacturers in Texas, Ohio, and Hong Kong. We are located in the South Plains of Texas, adjacent to 101,000 sq ft of available warehouse space, with convenient access to I-27. Please contact us for product development and production engineering. 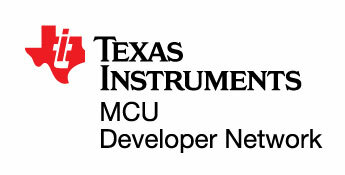 We are authorized 3rd party developers for Microchip, Texas Instruments, Renesas, and General Plus.